The fragrance and freshness of love can be felt in the air. You grow with such affection and love given by your mother. 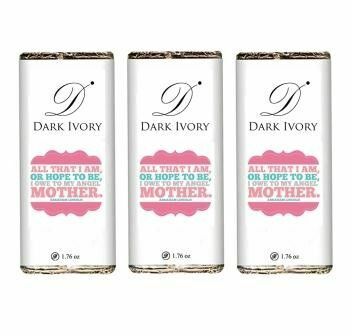 Now, it’s your turn to embrace your mother with the bundle of love and warmth with Happy Mother’s Day Chocolate bar made with finest quality cocoa beans.